The Adidas ankle wrist weights help increase the efficiency of your workouts and achieve your fitness goals faster. The weighs have Velcro straps for easy adjustment and a secure lock mechanism that prevents them from falling off. These 0.5kg (1.1lbs) weights are sold as a pair. for submitting product information about Adidas Ankle Wrist Weights 2 x 0.5kg We aim to answer all questions within 2-3 days. 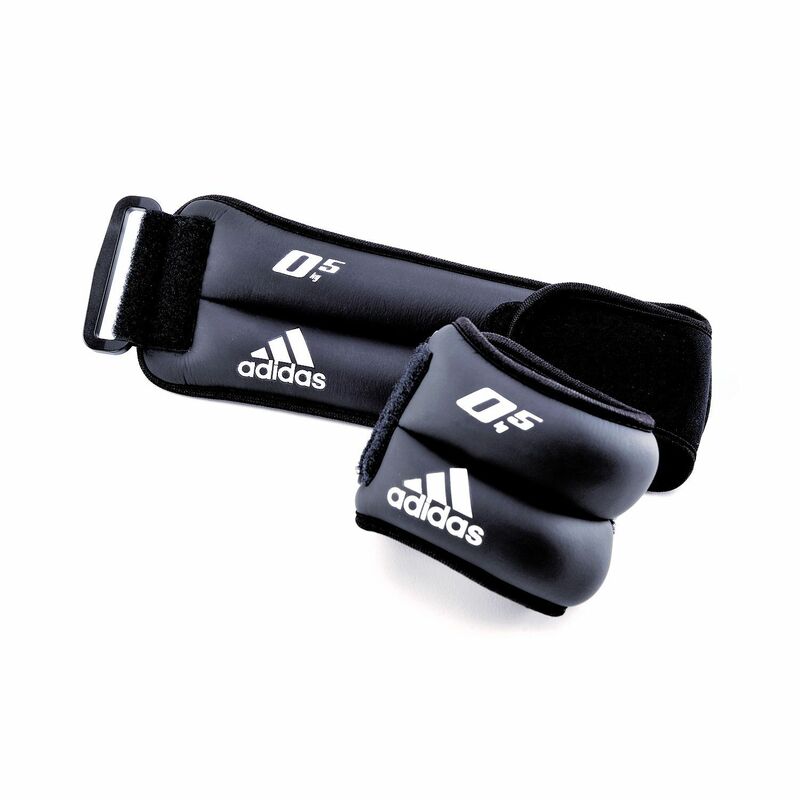 for submitting product information about Adidas Ankle Wrist Weights 2 x 0.5kg. We aim to answer all questions within 2-3 days. If you provided your name and email address, we will email you as soon as the answer is published. 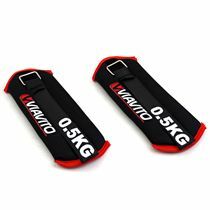 for submitting product review about Adidas Ankle Wrist Weights 2 x 0.5kg.